Power Electric Inc is a reliable electrical contractor in Portland, OR. Welcome to Power Electric Inc.
Do you want to upgrade your home’s electrical service panel? 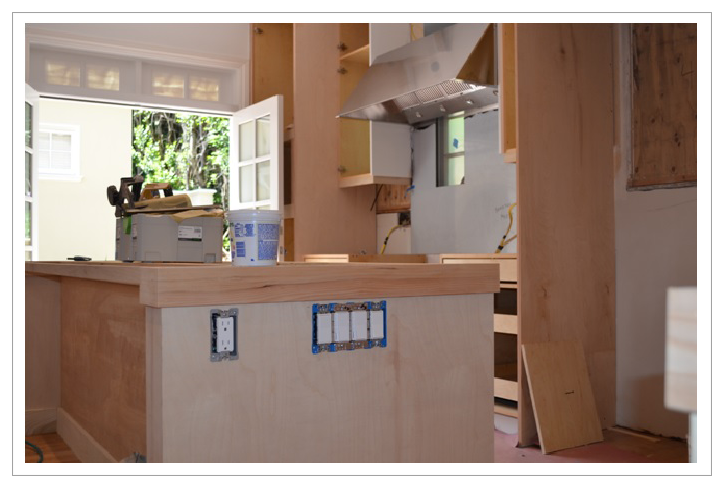 Are you looking for a reliable electrician for your remodeling or new construction project? Perhaps you need a professional for expert pool wiring. If so, then you have come to the right place. Power Electric Inc. is a full service electrical contracting company that provides personalized service at the most affordable prices available. We specialize in residential, commercial and contract electrical work. We offer top-notch electrical services for homes and businesses in Portland, OR and the surrounding areas. From panel upgrade and electrical system installation to pool wiring and outdoor lighting installation, we do it all efficiently and in a timely manner. We know that an electrical emergency can’t wait. Therefore, we are available 24 hours for your assistance. Feel free to call us to learn more about us. Copyright © 2013 Power Electric Inc. All rights reserved.